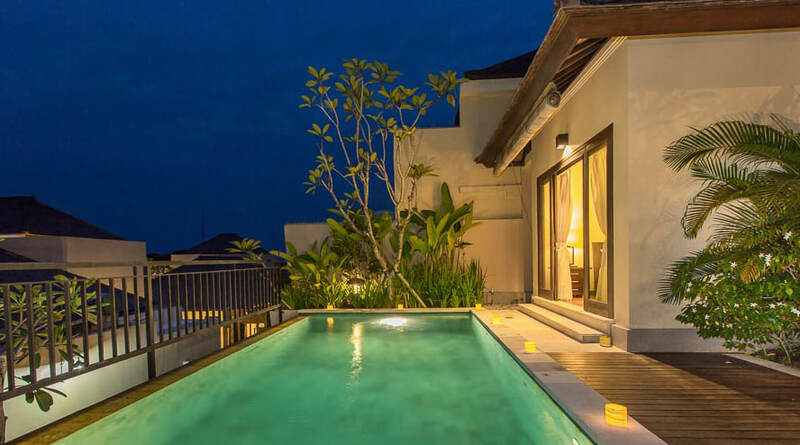 The Reika Villas consist of 3 unit 2 bedroom villas (Villa Saraya, Villa Kinori & Villa Yurika) with partial ocean view, located in Bukit Karang Villas Complex, 15 km away from the airport, in a discrete impasse within the calm area of Pandawa. 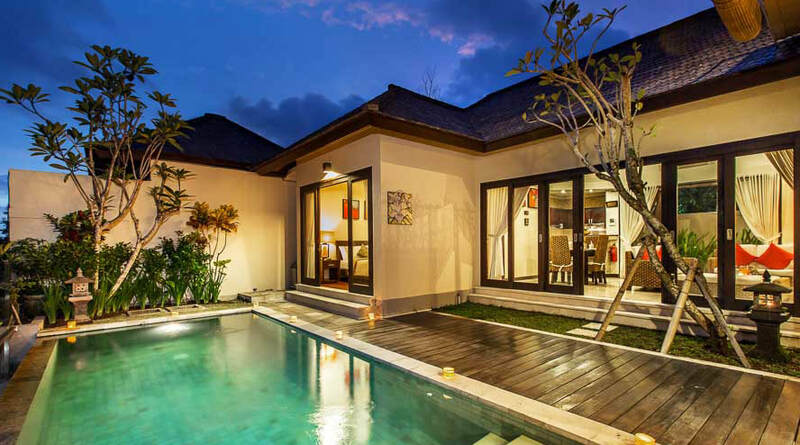 The villas are within short driving distance of famous Bali beaches: 10 minutes away from Pandawa beach and 7 minutes away from Banyan Tree beach. Western supermarkets and restaurants are also within short driving distance. 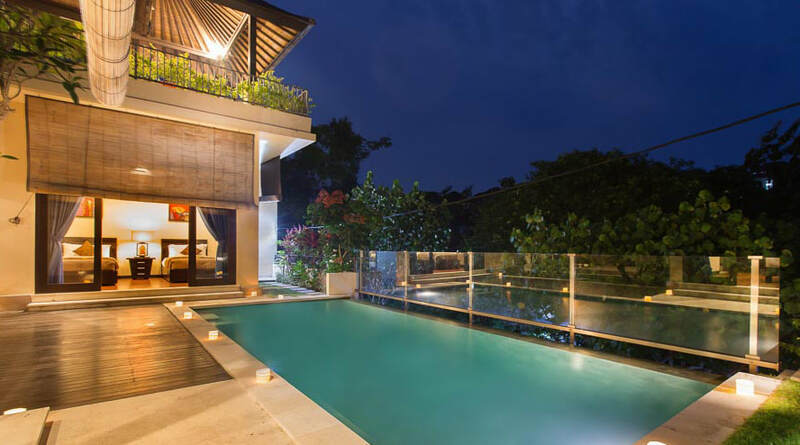 We hope your stay with us will be an enjoyable and memorable one.